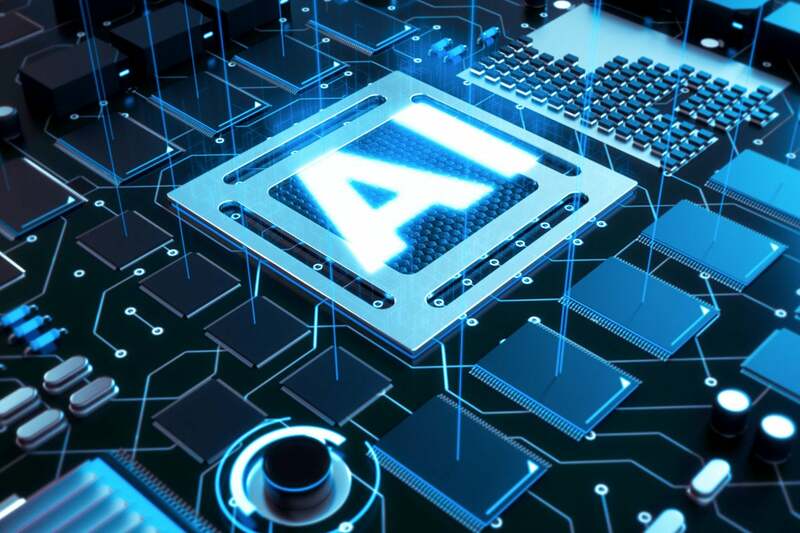 Using a commercial product, on the other hand, can facilitate rapid experimentation with many different AI technologies, and minimal investment. And to succeed with AI, volume is important, says Rob Thomas, IBM's general manager of IBM Data and Watson AI. "I encourage clients to do 100 AI pilots," Thomas says. "Not one, not two, but 100. Half of them won't work, but the half that work can really pay off."